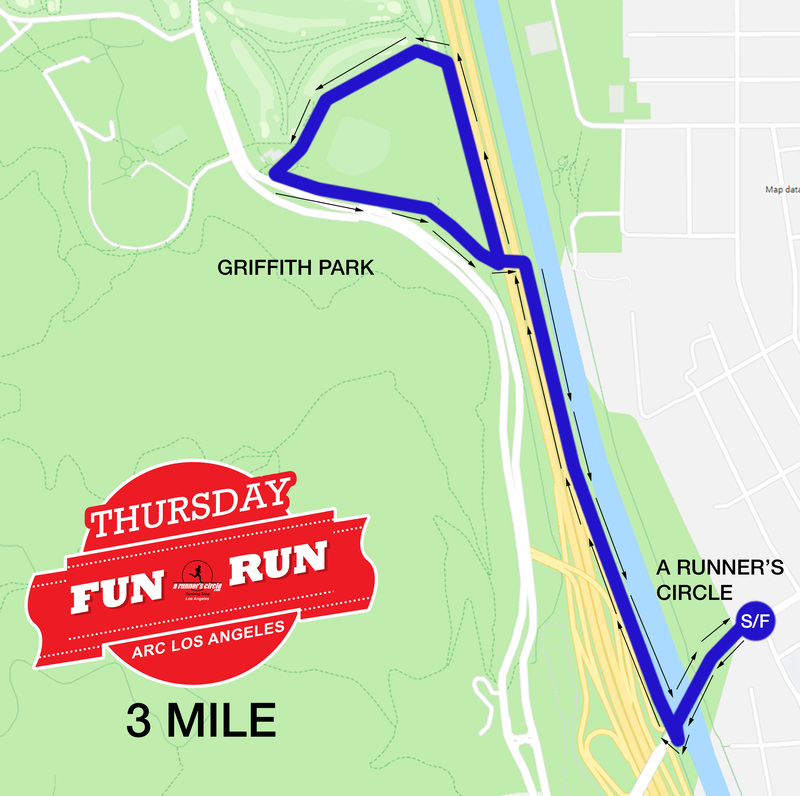 Anytime you feel like running, come join us on Thursdays at 6pm! Registration is FREE! Raffle tickets are given out for every Thursday that you show up, which automatically enters you to our monthly drawings (held every LAST Thursday of the month shortly after the run). So come and join us! You might just win free running shoes! Run starts and ends at the store. 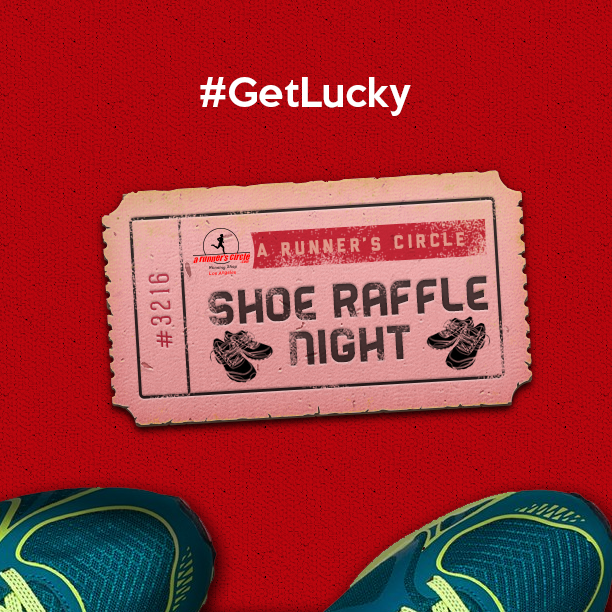 Stay after the run for raffles and complimentary food and drinks! 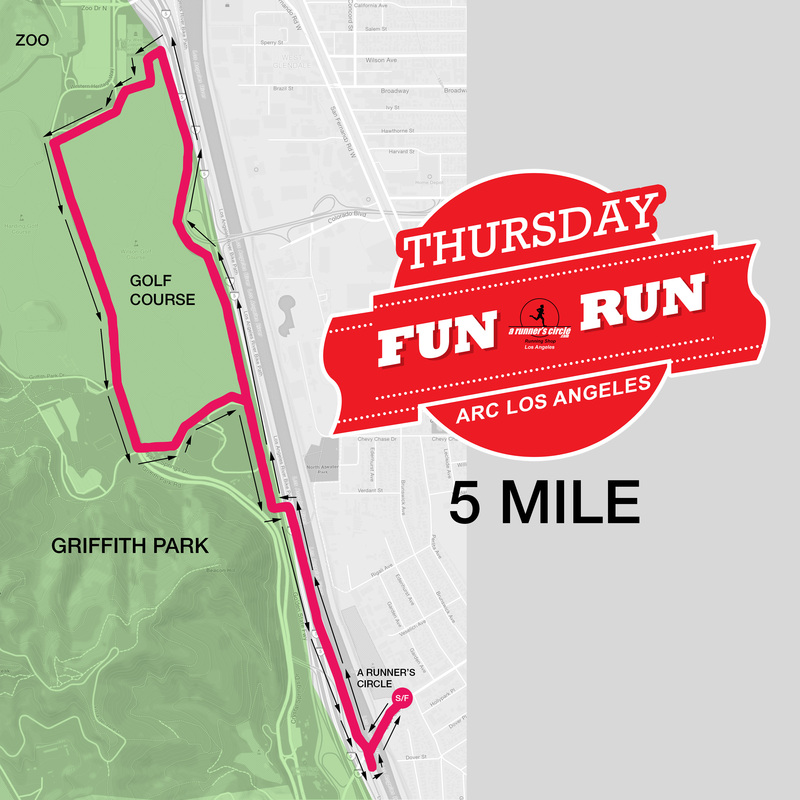 3 & 5 Mile Loop, Easy Hills.Trails, Flats…..Course is precisely measured and goes through the river bike path, to the horse/running trails adjacent to the 5 freeway, and around the golf course or hills which loops back to the store for hydration. 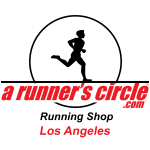 **Locations and schedules may vary depending on number of runners and weather conditions.  Future run schedules will be made available once those schedules are determined. Raffle tickets are given out for every Thursday that you show up, which automatically enters you to our monthly drawings (held every LAST Thursday of the month shortly after the run). So come and join us! You might just win free running shoes! We have pace groups for beginners, intermediate, and advanced runners ranging from run, run/walk, and walk. Our ARC Pacers lead the way and never leave a fellow runner behind.